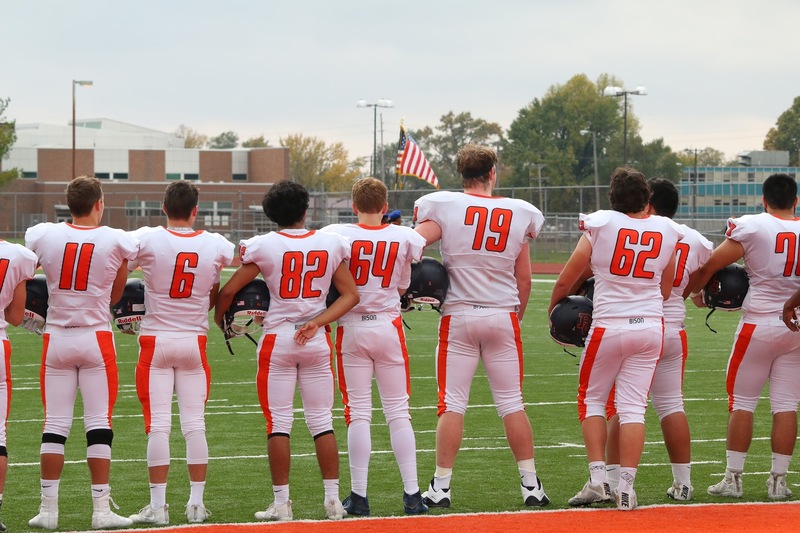 The Buffalo Grove Bison Football team will be raising money for this upcoming season to offset the cost of travel, team camp to Augustana, pregame team meals and Hudl Subscription. We will also be donating a portion of our proceeds for the Baylen and Lindbloom families. Due to construction, we are putting our walk-a-thon on hold for this year. 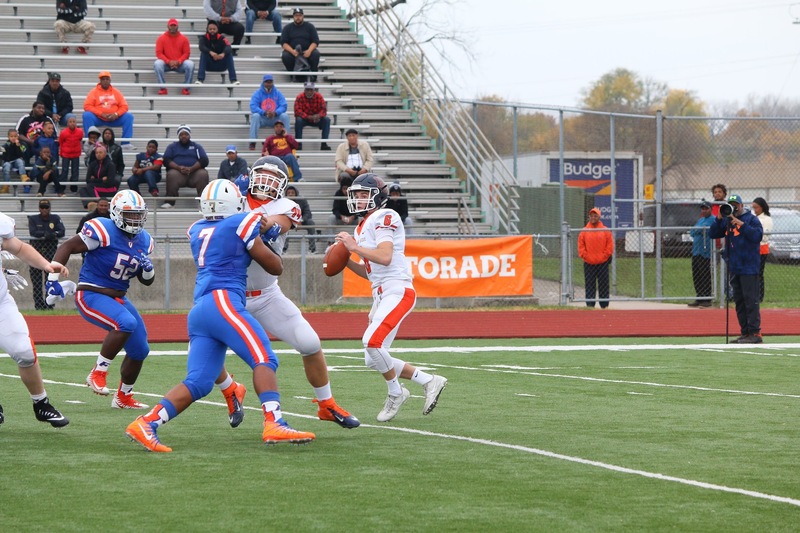 However, the Bison Football team will still be running our annual fundraiser with the hopes of offsetting the cost of several things such as our team camp, pregame meals and our hudl subscription. With a limited budget, we want to provide our student athletes with an experience that is organic and authentic each and every year. The items and experiences that this money will provide are priceless in terms of helping our young men grow and flourish in our program. Our Hudl subscription allows our student-athletes to watch film from their iPads and limit the hours that need to be spent at school each week. The pregame meals and team camp at Augustana provide our coaching staff the opportunity to further grow these young men and women into leaders and prepare them for life after football. We also plan on donating a portion of our proceeds above our goal to the Baylen and Lindbloom families in honor of Stacey and Christine who sadly passed away due to cancer. Although Stacey and Christine can never be replaced, we want to do our best to donate to their families, help pay for school and any other financial strains that their loved ones may have incurred. Although they are gone, we want to remind their families that they will never be forgotten. Our hopes are that with this fundraiser, we can raise awareness to this terrible disease, raise the necessary funds to operate our program, as well as donate to the education funds for the four children who lost their mothers. Please indicate the athlete for whom you wish to donate. Each athlete will have a set goal for themselves, so it is necessary to indicate the athlete you are donating for. Thank you!